Transmission: Automatic Color:Gray Interior Color: Black Average Vehicle Review: (4.75 reviews) There is literally nothing I do not love about this car. 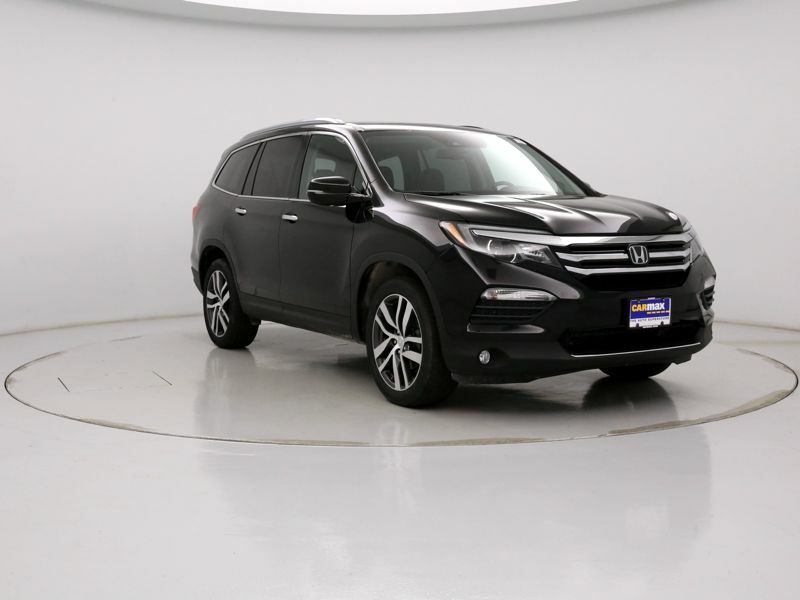 It is great on long trips, handles well in the sand, handles better than many of my trucks in the snow, has an amazing amount of space (Ive put a full size Crate and Barrel sofa in the back), roomy third row seats, great for kids and pets, comfortably fits two toddler seats. Havent had a single issue with it. 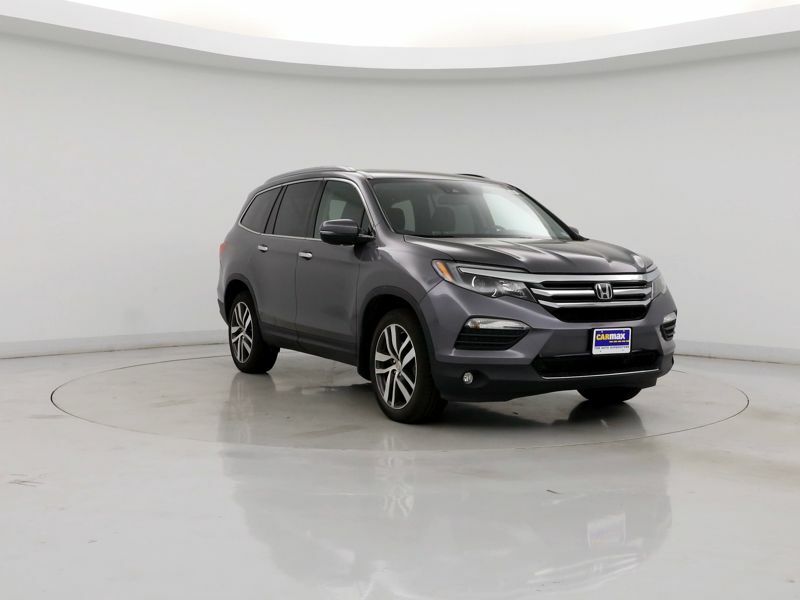 Transmission: Automatic Color:Black Interior Color: Black Average Vehicle Review: (0 reviews) Like so many Honda products, a well engineered vehicle. Rides solid and easy to maintain. 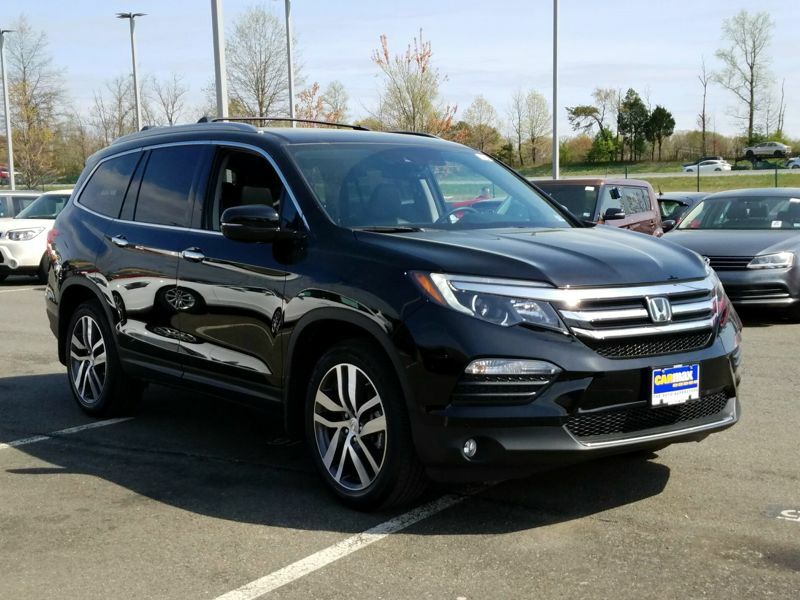 Not a flashy SUV, but comfortable and inviting. The SUV offers an easy and enjoyable ride. A good value for the cost. Most should find the cargo space quite suitable for their needs, but I would have desired just a bit more. Transmission: Automatic Color:Black Interior Color: Gray Average Vehicle Review: (4.286 reviews) It is sick to fall in love with a car. This is my fourth Honda. I had a Civic and two Odysseys before this. I love this car more than any car I have had. It is such good shape, like a new car. I think it was a least. It was well taken care of. 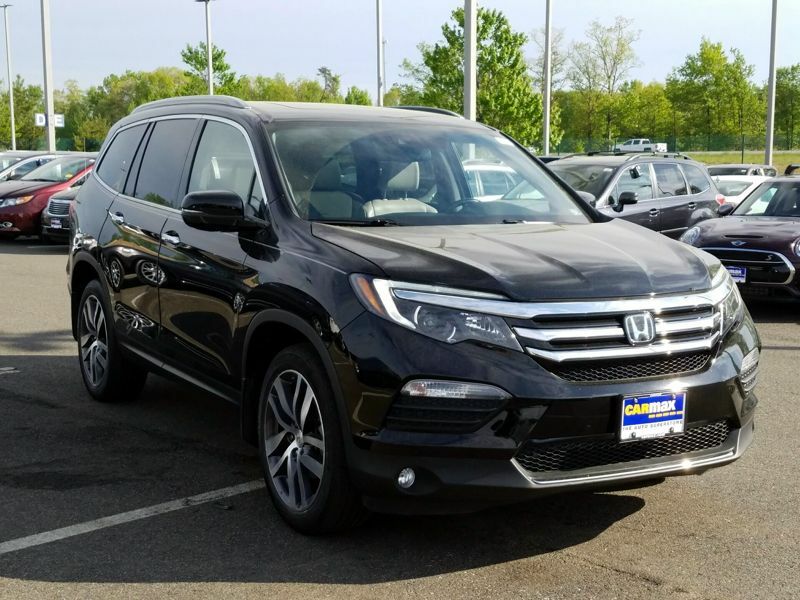 I took it to my Honda dealer, and they said it was perfect. Solid vehicle at a reasonable cost. Like so many Honda products, a well engineered vehicle. Rides solid and easy to maintain. Not a flashy SUV, but comfortable and inviting. The SUV offers an easy and enjoyable ride. A good value for the cost. Most should find the cargo space quite suitable for their needs, but I would have desired just a bit more.